An engagement with art enriches in manifold ways. 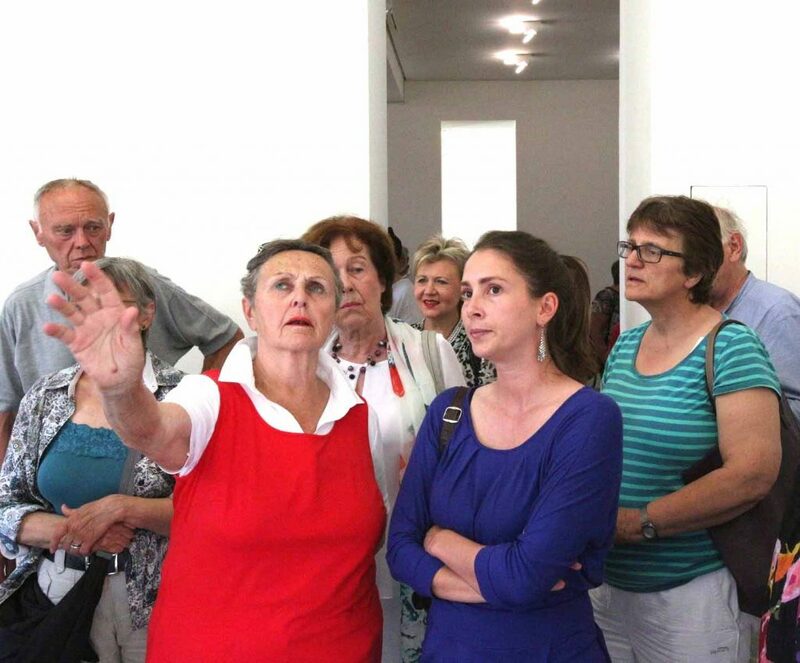 The Galerie Stadt Sindelfingen is supported by a wide network of supporters and partners. These include businesses, foundations, the Fokus friends’ association and private individuals. The Galerie Stadt Sindelfingen thanks all previous cooperative partners for their commitment! New and innovative projects will continue in the future to be developed with and made possible by the support of third parties. The Mercedes-Benz factory Sindelfingen, for example, is a regular sponsor of the gallery. The Helmut Fischer Foundation is a committed and long-term partner of the SCHAUFENSTER JUNGE KUNST. Should you also wish to support the gallery’s diverse program as a company or private individual, and at the same time enjoy exclusive benefits, we would be delighted to hear from you.